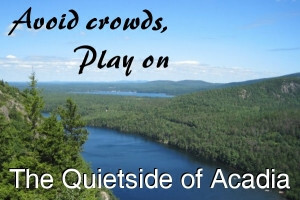 Kayaking and canoeing are popular in Acadia National Park and surrounding communities for the spectacular views via ocean, lake and stream. Mount Desert Island has numerous fresh water lakes and public marinas for ocean access where visitors can go kayaking or canoeing. This should be a highlight of everyone's visit to the Island. 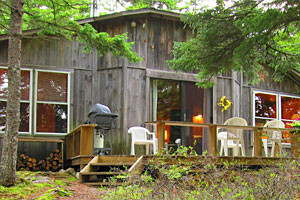 Select from either a morning or mid-day 4-hour trip along the westside shoreline of Acadia. Professional guides. 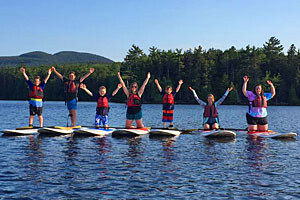 We offer lessons, rentals, tours, sales, & yoga classes on sheltered lake & ocean locations with American Canoe Association certified instructors. Book online today! Offering quiet coves and bays for the ultimate in on-the-water tours - take a sea-kayaking excursion where things are serene and laid back. 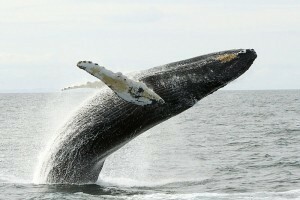 Public ramps for ocean access can be found in Seal Cove and Tremont, Manset and Bar Harbor. Most lakes, otherwise restricted, are open to Kayaking and canoeing. Long Pond is great for kayaking and canoeing in the off season. Sea Kayak to the Cranberry Islands. 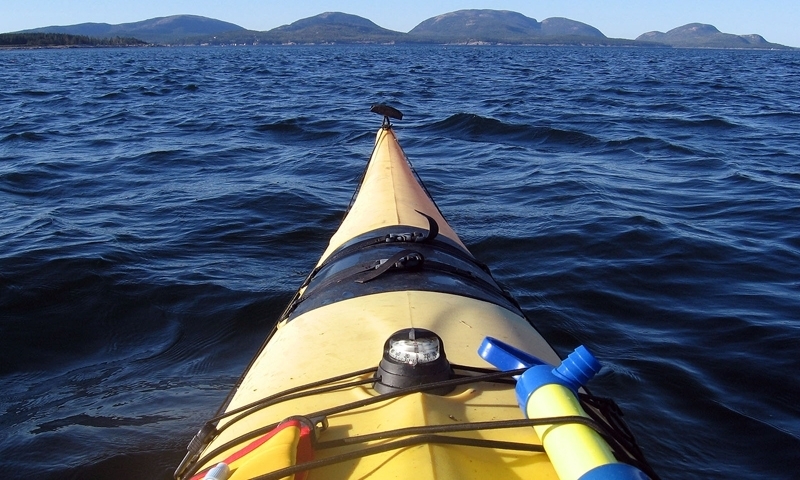 Somes Sound and Frenchmans Bay offer a unique experience for ocean kayaking with unmatched spectacular views. Public ramps can be found in Seal Cove and Tremont providing access to Blue Hill Bay. 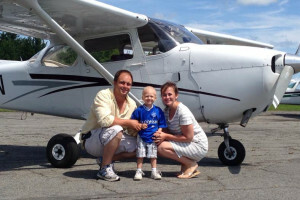 The Manset Town Landing also has a ramp. The town of Bar Harbor, though often congested, has an extra wide ramp accessible at high tide. The Cranberry Islands south of Mount Desert Island form a wind break for the entrance to Somes Sound to Mount Desert Island, and the harbors of Southwest Harbor and Northeast Harbor. 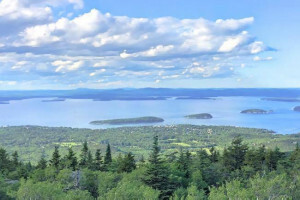 This group of islands includes Baker Island, owned by Acadia National Park, and the year round inhabited islands of Great and Little Cranberry. These are popular destinations for sea kayakers. Bear Island and Sutton Island are privately owned and not open to visitors. Along the western shores of Mount Desert Island is Bartlett Narrows and Pretty Marsh Harbor. This is also a popular kayaking area. Access the ocean via the Bartlett Narrows boat ramp or at Seal Cove to the south. Have lunch at the Pretty Marsh picnic area. Circle Bartlett Island and the narrows to see seals, porpoises, and other wildlife that in this area. Several ponds are part of the Mount Desert Island drinking water supply and have posted regulations concerning water usage. These usually restrict swimming, wading, or disallow pets in or near the water but allow boating activities. Long Pond in Southwest Harbor has a public boat launch on the right hand shore but it is better in the off-season as motor boats make it tough to paddle. 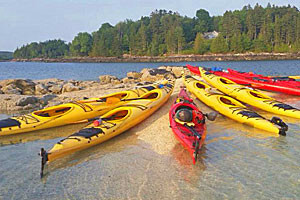 Kayaking and canoeing tours and rentals abound on Mount Desert Island and the park offers the opportunity of never running out of places to visit via the water. A guided tour is a great way to explore the area via water. 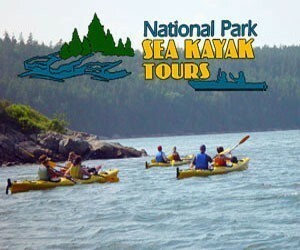 Sea kayaking, as well as fresh water kayaking and canoeing, tours are available. The USA Canoe and Kayak Team recruits, trains, supports athletes for olymic games including flatwater and whitewater canoeing and kayaking.